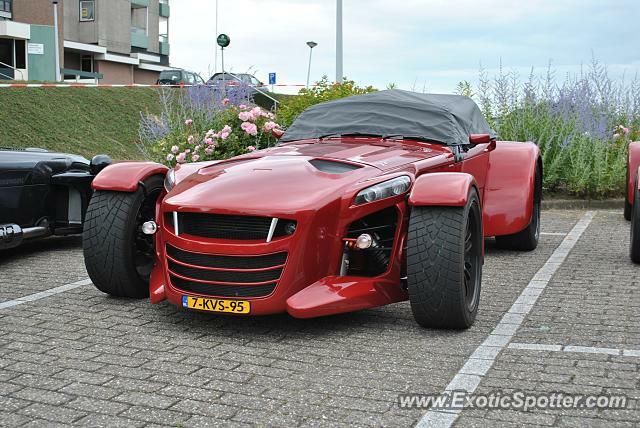 Not a D8 but a D8 GTO! It's even a D8 GTO Premium. Only 25 have been made! This was part of a group of 18(!) Donkervoorts which came to a hotel near to where I live. Just to make myself clear: this is NOT an event. These Donkervoorts were on a drive, and it wasn't announced that they would stay in this hotel, or even in this city. Why aren't these more popular?